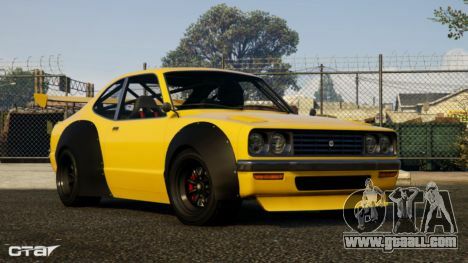 The creators ANNIS SAVESTRA created the beast. This car is a distilled power. Drive this super hot guy at the body shop professional and ask the local guys to adapt it to a couple of modifications this car like it begs for it. In addition to standard tuning, you will also be able to install two rapid-fire machine gun. ANNIS SAVESTRA available from today on the website, Legendary Motorsport. Winter break just started and you have already planned how will you find somewhere evil clown walking with a shotgun, and paint that face in the tone of the holiday, using in combat flashlight, and even get some money for their actions? Well, up to 8 numbers you will have a chance. 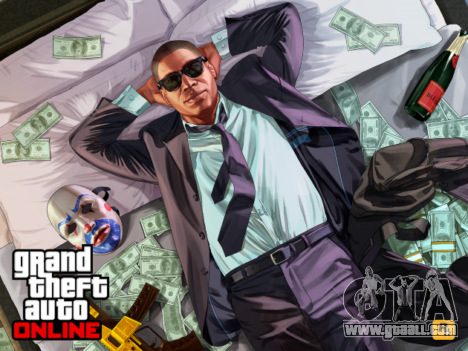 For any of the matches in the mode of “Maniacs” and “air capture” will be paid double GTA5 and RP. It’s time for the Christmas holidays, so why not please yourself with new acquisitions. Until January 8 you can buy the following vehicles at significant discounts. 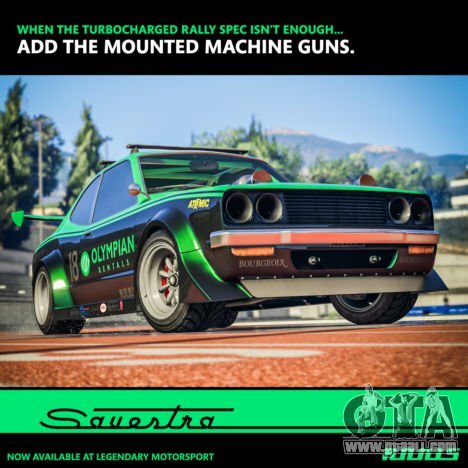 Also until January 8th you have the opportunity to raise a decent amount of GTA 5 and RP, and at the same time seriously to assert itself in an environment of extreme riders. To participate in the premium race, use the in-game phone, or simply stand on the yellow mark on the area of the Legion. 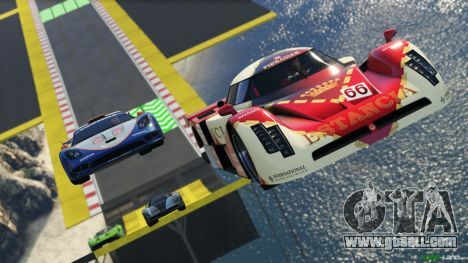 The top three players will receive GT5 and RP in the treble. To test yourself on time and earn a decent amount of GTA5 and RP get for a fixed time to the purple mark on the map.